Our private appointments give both you and your dog the chance to have some 1-2-1 time in a safely enclosed environment. These are great for non-neutered, unsociable, nervous, reactive or aggressive dogs. 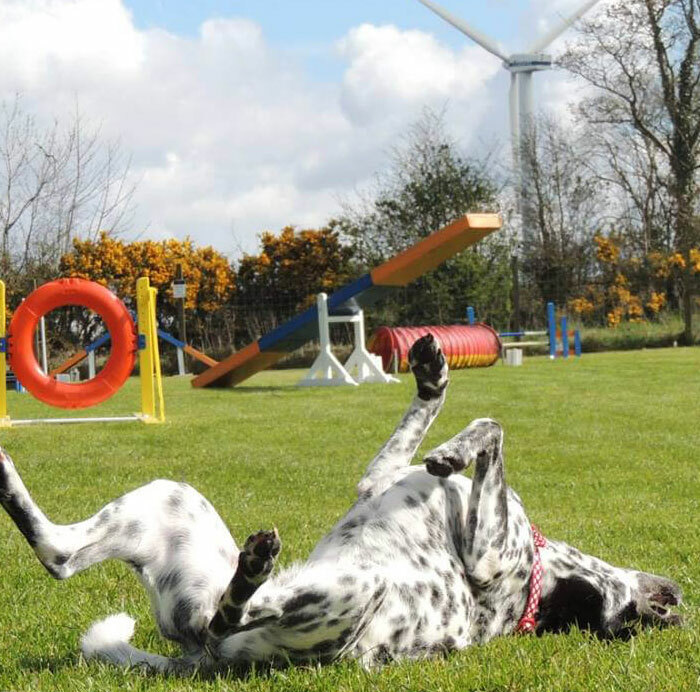 If you are unsure about which play area would be best suited for you and your dog please do not hesitate to contact us, as we will be able to advise you which area would be best suited for your dog’s needs and be most suitable for the use of your Private Appointment. Dogs that are Human Aggressive are welcome to Private Appointments, although we do ask that you please make us aware of this when booking your appointment. Staff will be on hand at all times should you need any help during your appointment. Through booking a Private Appointment, you and your dog will be provided with a private enclosure to yourselves, and will be free from the worry of other dogs and humans which may, be a discomfort to nervous, unsociable or unneutered dogs in other more public areas. Your dog can have peace to do as they please, whether it be simply to relax, chase a ball, or learn some new skills on the agility equipment provided. 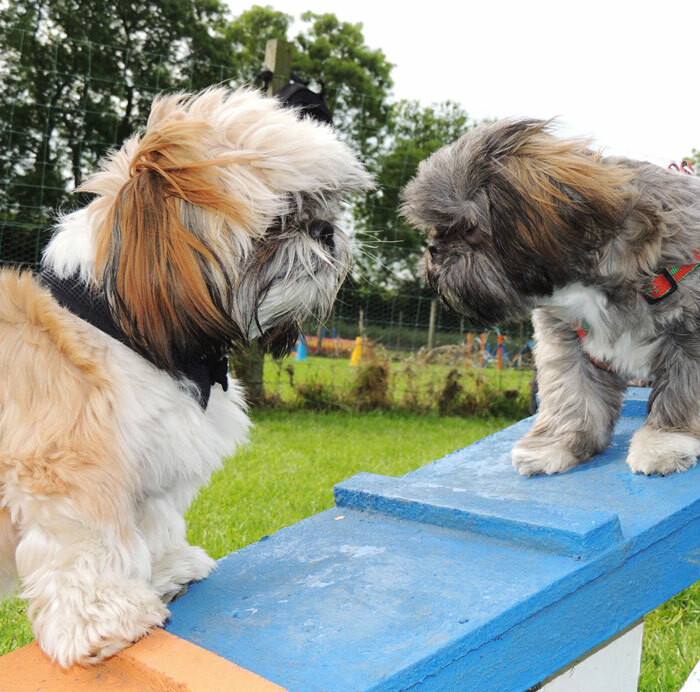 Many of our regular Private Appointment customers just love the opportunity to chill and play with their dog off-lead or to use the obstacles and the agility equipment provided. Celebrate your dogs Birthday or Gotcha Day with plenty of fun and excitement for all! We have several party packages available so contact us now for more info. Whether you run a Dog Club, Animal Charity, Doggy Day Care etc... If you have an idea or something special in mind. Contact us now to see how we can help.